One thing that surprises many of my clients is that Powers of Attorney are necessary even for married couples. People automatically assume that their spouse will be able to handle everything on their behalf if they become incapacitated. This is not usually the case. A Power of Attorney is a legal document that appoints an “Agent” who can make decisions and handle specific issues if you are unable to speak for yourself. A Healthcare Directive is a similar document that would allow another person to make medical decisions if you are unable to communicate. Because of privacy laws, companies and institutions are not allowed to speak to other people about your affairs unless they have explicit permission. This rule extends to your spouse. Perhaps you’ve encountered this when trying to pay a bill that’s in your spouse’s name. Unless he or she is nearby to give a verbal “okay” to speak with you over the phone, the representatives will tell you that you’ll have to call back at a later time when your spouse can authorize the contact. Now imagine what would happen if your spouse was injured or incapacitated and you did not have a Power of Attorney in place. You could be barred from making decisions or managing affairs that pertain to you and your household. For example, if you and your spouse own property jointly, you would not automatically be able to sell or transfer the property. Instead, you would have to petition the court to be appointed as your spouse’s conservator in order to transfer any real property as well as any stocks or bonds that you hold jointly. A lack of Power of Attorney can also be a problem regarding retirement benefits. 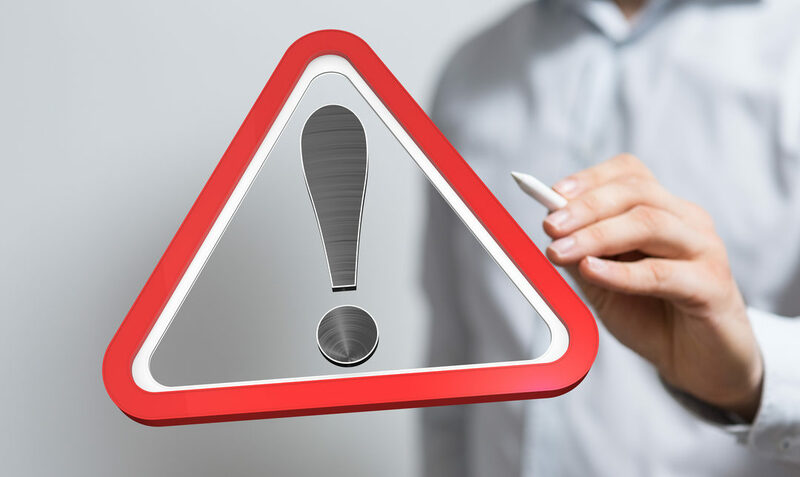 If your spouse becomes incapacitated, you will not be able to request, change, or stop distributions from any Individual Retirement Accounts or employment retirement accounts. Asset protection is another reason that you should consider creating a Power of Attorney. If your spouse ever needs long-term care, you want the right to act as Agent to protect assets for you or your children’s benefit. Healthcare decision-making is an additional area where a lack of legal authority can create problems. Under the Health Insurance Portability and Accountability Act (HIPAA), health care providers can only speak with and release information to authorized representatives. This applies even to spouses. If you do not have a Healthcare Directive in place and something happens to you or your spouse, it will likely take several months to go through guardianship proceedings for the right to take over control. This process can get quite costly as it involves court filing fees, attorney fees, physician’s fees, and other court-related fees. We recommend that everyone over 18 years old have a well-drafted Power of Attorney and Healthcare Directive in place so that your Agent has the authority to act on your behalf in an emergency. Don’t just assume that banks or hospitals will speak to you because you are a spouse. There are many important issues to consider when creating such documents, so it is best to work with a qualified Anchorage Will and Trust lawyer when planning out your estate. If you would like to schedule a time to discuss your situation, call our office at (907) 334-9200 and ask to come in for a consultation.